After 10,000 years of imprisonment, the evil sorceress Rita Repulsa and her loyal minions are freed when astronauts on a routine mission in space accidentally open her dumpster prison on the Moon. Filled with rage, Rita decides to conquer the nearest planet: Earth. But her archnemesis — the heroic sage Zordon — has been patiently waiting in preparation for this day. With the assistance of his wisecracking robotic sidekick Alpha 5, Zordon recruits a team of "five teenagers with attitude" — Jason, Zack, Kimberly, Billy and Trini — to receive superpowers beyond their wildest dreams so they can defend the Earth as the Mighty Morphin Power Rangers. 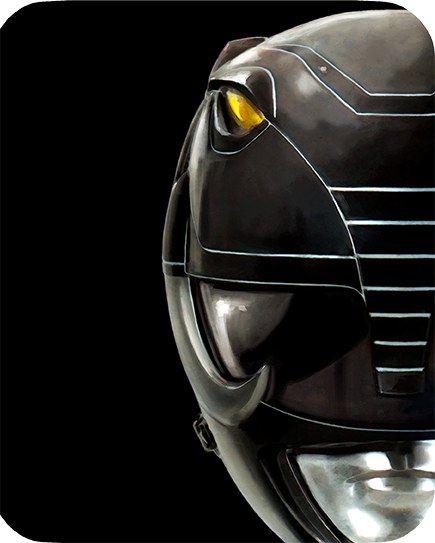 Aided by giant robotic vehicles modeled after dinosaurs called Zords, the Power Rangers fight back against the evil alien hordes of Rita Repulsa. 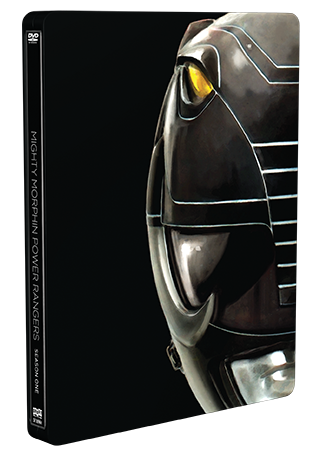 26 Mighty Morphin Power Rangers: Gung Ho!